MPs debated a Liberal-sponsored anti-Islamophobia motion and a Conservative counter-motion this week amid much public confusion and misinformation. Here are five things to know about the debate. 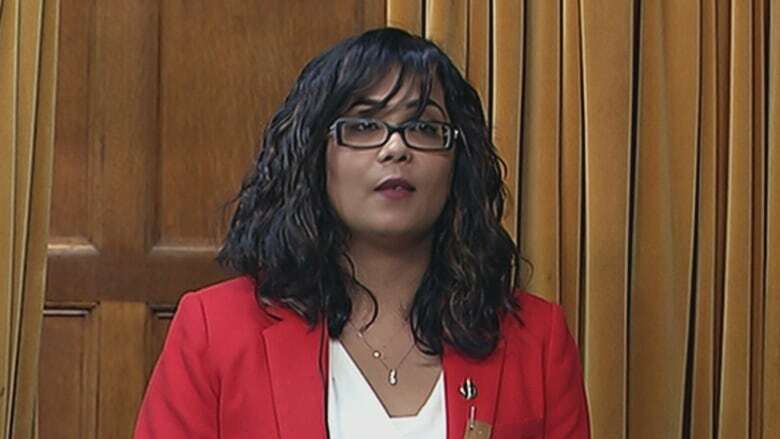 MPs debated a Liberal-sponsored anti-Islamophobia motion and a Conservative counter-motion this week amid much public confusion and misinformation. At the centre of the heated political battle is a single word: "Islamophobia." Here are five things to know about the motion. 1. What will it do? The motion, officially known as M-103, was tabled by Mississauga—Erin Mills Liberal MP Iqra Khalid on Dec. 5, 2016. 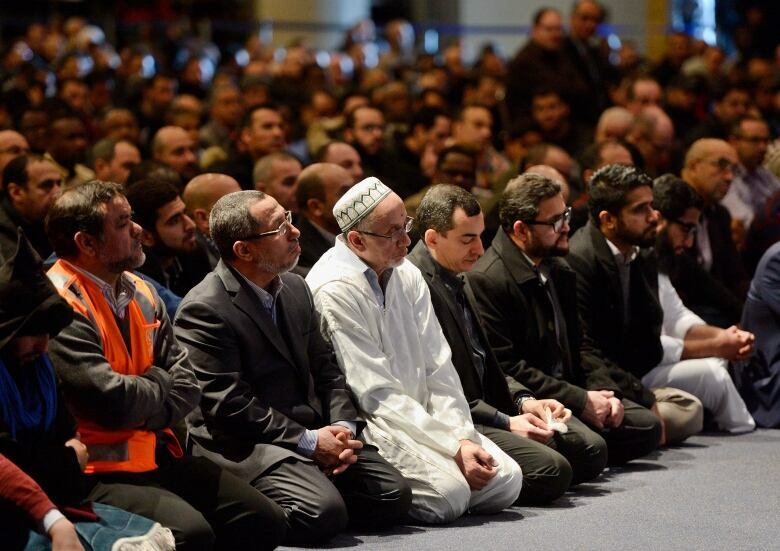 It aims to condemn and combat Islamophobia, acts of discrimination and hate against Muslims. This week's debate unfolded in the emotional aftermath of the Jan. 29 mosque shooting in Quebec City, where six Muslim worshippers were killed. Calls on the government to condemn Islamophobia and all forms of systemic racism and religious discrimination. Asks the government to recognize the need to quell the increasing public climate of hate and fear. Requests the Commons heritage committee to study how the government could develop a government-wide approach to reducing or eliminating systemic racism and religious discrimination, including Islamophobia, and collect data to provide context for hate crime reports and to conduct needs assessments for impacted communities. Findings are to be presented within eight months. Saskatchewan Conservative MP David Anderson, his party's religious freedom critic, presented a counter-motion on Opposition day, which mirrors M-103 but removes the word 'Islamophobia' and instead calls on government to "condemn all forms of systemic racism, religious intolerance and discrimination of Muslims, Jews, Christians, Sikhs, Hindus and other religious communities." 2. Is it a motion or a bill? While some have mischaracterized it as a "bill" or a "law," out of confusion or deliberate attempts to spread misinformation, M-103 is actually a private member's motion. A bill is a draft of a proposed law which must be passed by the House of Commons and Senate before it becomes a law. Much of the debate inside the House of Commons and across the country focused on this word, and whether its reference in the motion will tackle the growing problem head-on, or erode free speech. The Liberals insist the word is clear and well understood, while the Conservatives say it's confusing and potentially harmful. On Wednesday Khalid offered this: "What is Islamophobia? The most commonly used definition, and the one I ascribe to, is that Islamophobia is the irrational hatred of Muslims that leads to discrimination," she said. 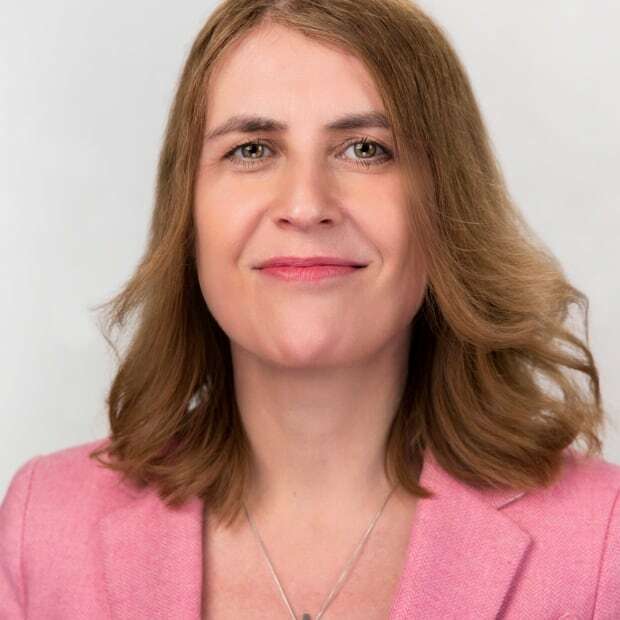 Anderson countered: "This is a word that we see often but one that many people are uncomfortable with because they do not know what it includes." Karim Achab, a linguistics professor at the University of Ottawa, said any word with "phobia," such as claustrophobia, sociophobia or homophobia, implies a disorder and suggests people who have a negative opinion about Islam and who are vocal about it should be seeking medical or psychological help. He believes the term is used to make people feel guilty and silence criticism about Islam. He said a more appropriate term would be one using the prefix anti-, as in anti-Semitism. Amira Elghawaby, spokeswoman for the National Council of Canadian Muslims, said the term Islamophobia is commonly used in Canada is to describe the irrational fear or hatred of Muslims that leads to discrimination or actual acts of harassment or violence. She said the term is widely used by community members, public officials and academics, as well by international organizations including the United Nations, and called it "unfortunate" that the divisive debate is shifting focus away from collective efforts to make everyone feel safer. Oxford Dictionary defines Islamophobia as "dislike of or prejudice against Islam or Muslims, especially as a political force," while Webster's online dictionary defines it as "prejudice against Muslims." Merriam-Webster offers a definition most similar to Khalid's, which is "irrational fear of, aversion to, or discrimination against Islam or people who practise Islam." 4. Why are some people opposed? M-103 has become a lightning rod, attracting a flurry of comments and conversations on social media, blogs and websites. Some critics of the motion worry it could infringe on free speech and the charter right to freedom of expression, because criticism of Islam could be construed as Islamophobia. Some have even raised the fear that the parliamentary study could ultimately lead to legislative changes, including Shariah blasphemy laws. Others object to Islam being singled out as a religion in need of special protection. M-103 has also provoked thousands of hateful messages and threats directed at Khalid and Heritage Minister Melanie Joly, who declared the government's "strong and clear" support for the motion. M-103 now goes to the bottom of the list of private member's business and is expected to return for an hour of debate in early April. At that time, it could be passed in the House but if a recorded vote is requested, that would occur the following Wednesday. The political debate will likely continue to rage in the meantime, with several Conservative leadership candidates seizing the issue or even fundraising on it. The Liberals are also using M-103 to showcase the government's "diversity is our strength" message.